When should I be Pre-Qualified or Pre-Approved? The Meridian community features 229 acres of open space in which residents of all ages can experience a free play concept and have the ability to enjoy outdoor recreational features. There are 7 interconnected parks that connect with a vast amount of unstructured play areas. Recreational activities are limitless and include: 229 Acres of Open Space, Community Pool, Miles of Walking And Biking Trails, Outdoor Movie Ramada, Splash Pad, Community Garden, Tire Tunnels, Climbing Nets, Boulder Gardens, Treehouse Play Structure, Chalkboard Walls, and a Community Fireplace. There are 3 builders in this community: William Lyon Homes, Richmond American, and Toll Brothers. Richmond American: New homes are sold out, however, resale homes may be available contact us for details. Many of these homes can include a guest suite. 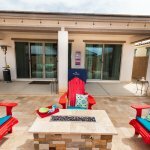 Toll Brothers: The Crossings at Meridian is a neighborhood of single-family homes within the Queen Creek master plan of Meridian. This community features 129 homes ranging from 1,800 to 3,100 square feet on on 6,050 square foot home sites. One and two-story designs across 6 new floor plans feature Modern Farmhouse, Ranch, Modern, Craftsman and Prairie architectural styles. Pricing starts in the upper 200’s and gives you an introduction to luxury with the craftsmanship of Toll Brothers. Look at new homes now! Not looking for a new build? Search Here! Contact your community expert today! With the large amount of resale and new build homes it can be overwhelming. 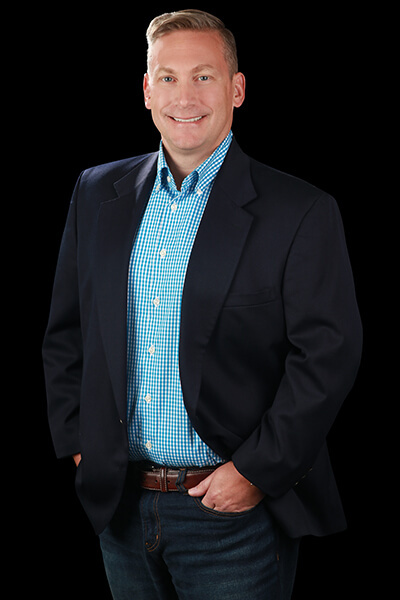 I am your local expert and will take the time to analyze your needs and help narrow the search for you. Your perfect home is out there! Is Queen Creek A Seller’s Market? Expert Real Estate Advice & News! Gary Wales - Face to Name from Academy Mortgage Marketing on Vimeo.